Alarm system down? Sprinkler malfunctioning? Trust Security & Fire Watch is ready to serve. In some cases, the fire marshal has ordered the building owners to get fire watch services. In other cases, building owners take a proactive step to reduce their liability before being ordered to do so. In either case, fire watch patrols are conducted the same way. Firewatch patrol officers perform foot patrols of the areas that have malfunctioning systems. Trust Security & Fire Watch is the right choice for fire watch services in Washington DC, Maryland, and Virginia. Maintain communication with other officers on site. 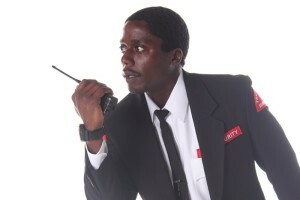 Trust Security & Fire Watch assigns an account manager to each client. The account manager is available to assist the client through every step of the fire watch process. Also, the account manager is available to serve as a liaison between clients and the fire department. Dealing with the fire department can be scary. We take the fear out of the process and work with clients to maintain compliance with regulations. Fire watch services are also available for non-fire related situations. In these cases, fire watch services are provided due to access control systems malfunctioning or entrance doors being damaged due to criminal activity. In other instances, security services are needed in response to new threats. Having a company to contact for fire watch or last-minute security services is an essential part of any corporate security plan. 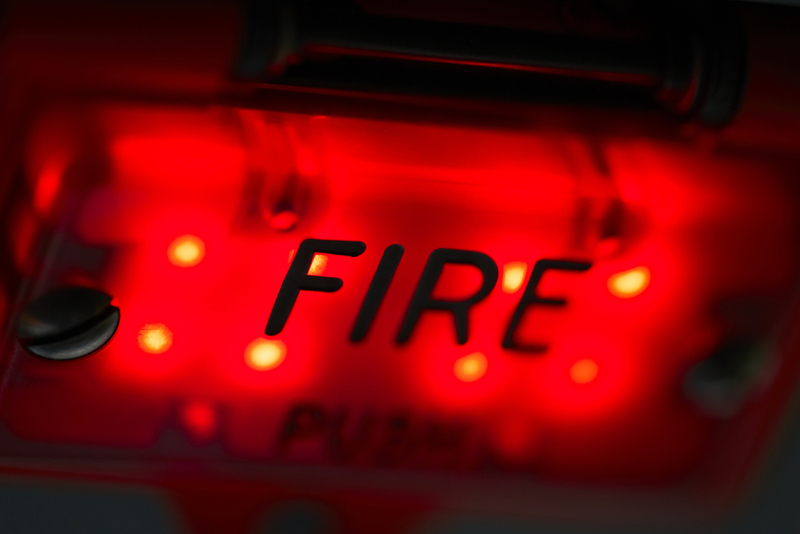 Trust Security is ready, willing and able to provide the fire watch services that you need. We understand that sometimes clients have needs that arise at the last minute. Trust Security dispatchers are standing by 24/7, 365 days per week. Trust Security’s officers quickly respond to client’s last-minute security and fire watch service requests. In most cases, officers can be on site within 1-2 hours. Trust Security currently provides emergency security for several national retail chain stores. 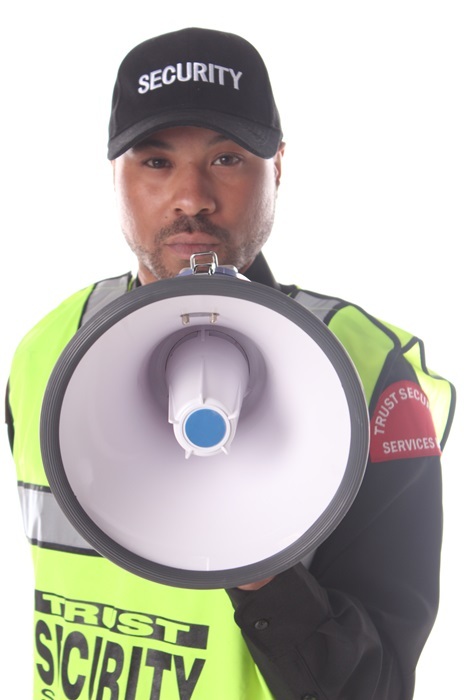 Due to the volume of current emergency security clients, Trust Security can provide emergency security services at very competitive rates. Of all of the security guard companies servicing Maryland, Washington DC or Virginia, Trust Security & Fire Watch is the right choice for fire watch and emergency security services. In some cases, clients need service for a limited period. Trust Security 7 Fire Watch welcomes short-term security projects. Short term security clients receive the same exceptional quality services as clients with long-term security needs. These services are available regardless of the number of days assistance is needed. Due to the volume of current clients across the region who use Trust Security for emergency services, Trust Security keeps a team of officers on standby to respond on short notice. Officers are standing by 24 hours per day, 7 days per week, 365 days per year including all major holidays.